American politician who is known for being a member of the House of Representatives where she represents Georgia's 6th congressional district. She is a member of the democratic party and is an outspoken gun control activist. She attended Virginia State University and graduated with her bachelor's degree in political science in 1982. After working as a flight attendant for Delta Air Lines, she lost her son to an issue related to gun violence. She started joining groups such as Moms Demand Action for Gun Sense in America and started her career in politics in 2016 when she helped the Hillary Clinton campaign. She is known for having appeared in the 2015 documentary 3 1/2 Minutes, 10 Bullets that explored her sons death. She married Curtis McBath and together they had two children. Her son Jordan Davis was shot and killed in November of 2012. 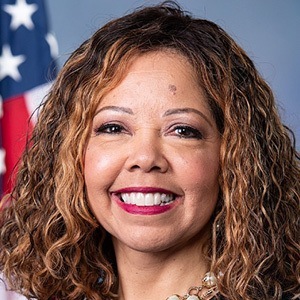 She represents Georgia's 6th congressional district which was also represented by Newt Gingrich .